Cargo Boxes are designed and built with a variety of different materials, unique features and in many different sizes. Some roof-top cargo boxes open on the curbside only while others open on both sides. Cargo Boxes range in capacity from 11 to 21 cubic feet of cargo area and are available in a 2 colors: black and silver. Please use the Inno, Rhino-Rack, Thule and Yakima Fit Guides to find which cargo boxes fit your vehicle. Then, browse each cargo box carefully to find the size, materials, features, and price point to suit your needs. All Thule Roof Rack Cargo Boxes, Yakima Roof Rack Cargo Boxes and Inno Cargo Boxes are stocked and available for immediate shipping from The Rack Warehouse. Thule Car Roof Rack Cargo Boxes are available in an assortment of sizes ranging from 11 to 21 cubic foot carrying capacities. 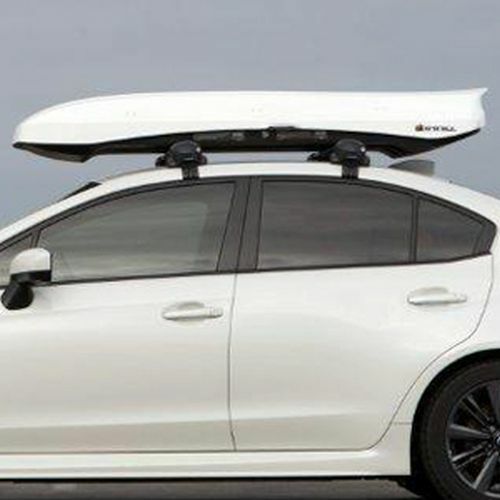 Thule Boxes fasten directly to all Thule, Yakima, Whispbar, Malone and factory installed roof rack crossbars and are available in a wide price range. 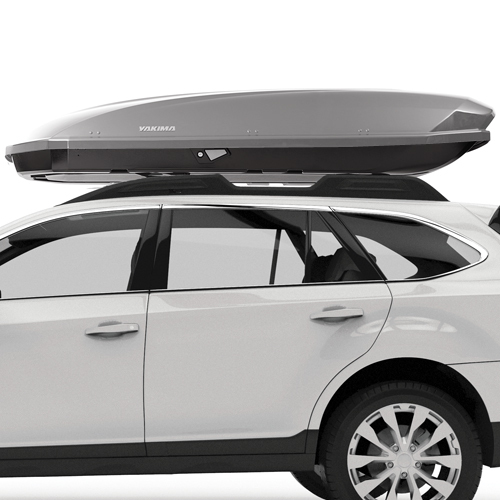 Some Thule Cargo Boxes are available in black or silver, some are curbside opening, while others open on both sides. All Thule Boxes include locks, keys, mounting hardware and a Limited Lifetime Warranty. Please check our Thule Fit Guide to see which boxes are recommended for your vehicle. 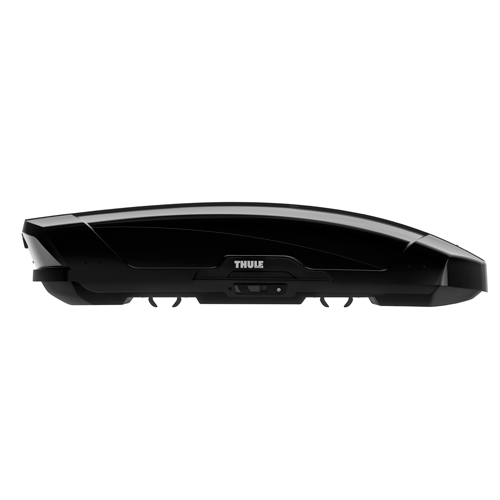 Thule Cargo Boxes for Thule Car Roof Racks are stocked, discounted and ready to ship at The Rack Warehouse.